Following a drip of EPs for Denter Records, Jen Seed serves a sourly soulful debut full length under her Bijora guise. Recorded on a family member’s citrus farm, “Citrus Medica” explores the evolution of her sound, her self, and her relationships through the lens of the lemon. “Citrus Medica” Finds new movement to Seed’s warped and gleaming brand of R&B, brought on by the anchoring array of shaded strings and pads that swirl her beats into contemplative soundscapes, like honey oozing down a silver chain. 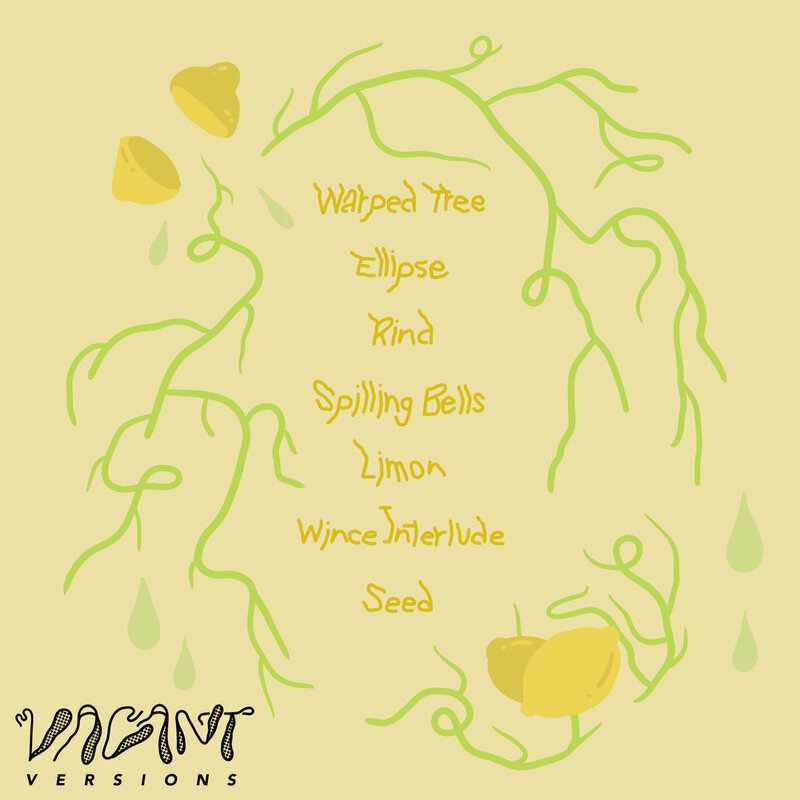 Early tracks “Warped Tree” and “Ellipse” pick up where her EPs left off; familiar gleaming reflections of embracing her roots, and loving the body, carried by her knack for staggered rhythms. But when the skin is peeled back on “Rind”, her familiar sound begins to refract as the inner Seed is slowly revealed. Metallic hums and cold synths cut along her voice on “Spilling Bells”, with stabs of dissonant guitar like caustic drops of lemon juice leaking through. “Limon” finds Bijora at her most vulnerable and sonically bare to create a brief but striking confession, offering us all that she has left to share, until we take a bite on the harsh “Wince Interlude”. A sour, droning excursion of scraping farm tools below her airy but incomprehensible voice, hovering above like a citric aroma. We end on a resolving conclusion, the Seed at the center of herself. Swelling synths like rich soil hug her voice as it condenses, until it blossoms into a new lemon tree. “Citrus Medica” is a beautiful, human record, exploring the sweetness/sourness of not only lush synths and angular noise, but of our most inner selves. Like the juice of a lemon, we find both in harmony. Pressed on limited edition transparent green vinyl, 150 pieces.